DARE TO SEE includes 30 personal essays that illuminate how I have found God’s presence in my own real-life experiences from early childhood to the present. From being a victim of a drive-by shooting, experiencing incredible career success or searching for family fulfillment, I hope my stories will resonate with anyone whose life has been touched by doubt, hurt, defeat, understanding, love, abundance, and hope. 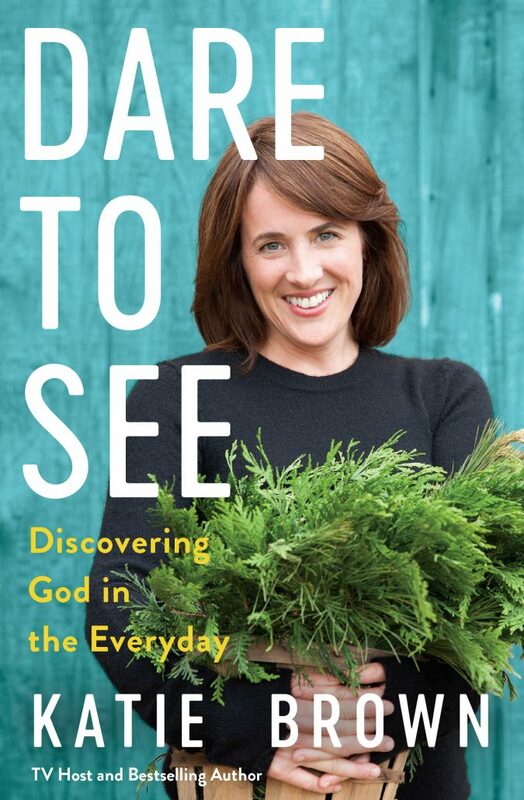 In DARE TO SEE, I try to show how to discover God everywhere we go and in nearly everything, we do as we learn to pay attention, slow down, live with purpose, and fully, joyfully see all we’ve been given.